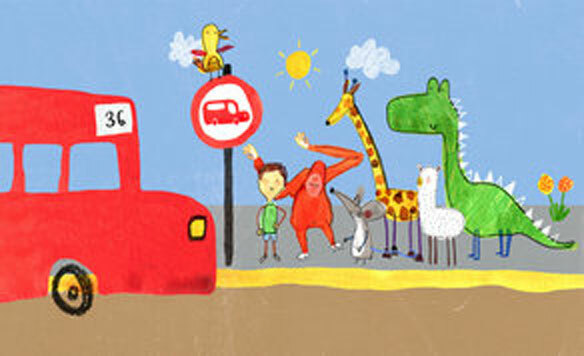 ‘Pablo’ marks the first children’s TV series to include a child with Autism in the leading role. It is also the first ever TV programme with an all-autistic core cast. 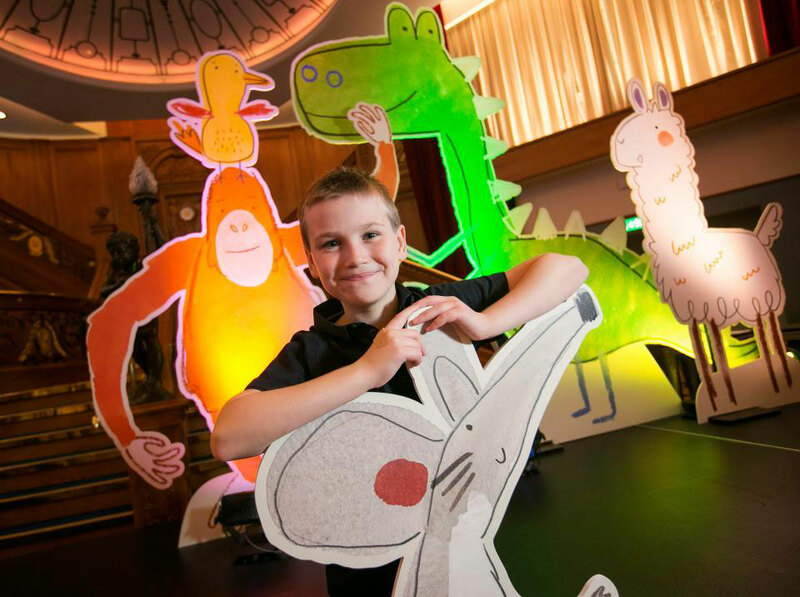 The 52-episode series, combining live action with 2D animation was created and produced by Belfast-based company, Paper Owl Film with the animation by Dublin-based Kavaleer and tells the story of a five-year-old boy on the autism spectrum who uses his creativity — and magic crayons — to invent an imaginary Art World. Rachael Dickson, 18 is making her big voice-acting debut as Mouse in the trailblazing show. She stars alongside Jake Williamson, 11, who is the voice of Pablo. Rachael was diagnosed with autism when she was three and reckons it’s important that people see accurate representations of people with the condition on telly saying: “It will help people understand. I am different and because I’m different I’m also special. “I’ve read lots of stories that criticise a lot of TV shows for an autistic character’s personality not being right — but don’t worry we are the opposite — we’ve done lots of research and talked to lots of friends and the cast members are very similar to our characters. “So every giggle and every yawn from our characters is real. The Pokémon fan from Hillsborough, in Co Down, opened up about the challenges of living with autism and said: “I didn’t talk until I was three. But I did learn through a very nice speech and language therapist. “There are a lot of difficulties. Just like Mouse I have an incurable hate of loud noises and strong smells. It’s a big problem in school because some of my friends can be really noisy and Mouse yells in my head ‘Too Loud’. 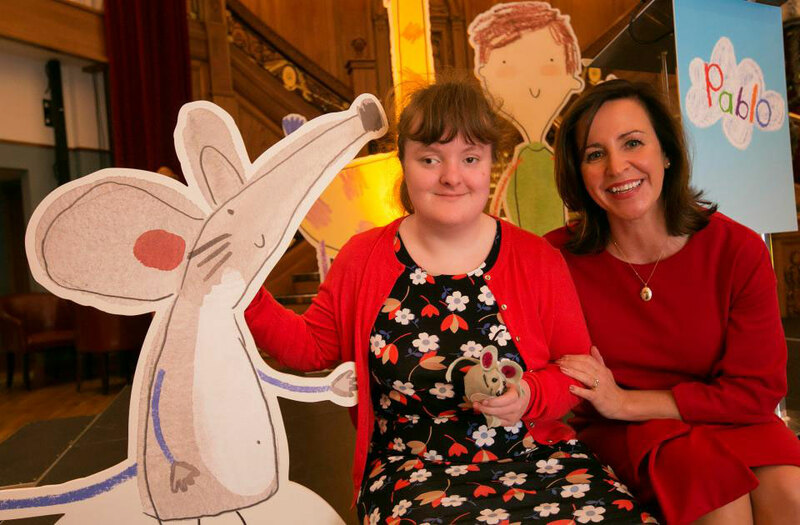 The new series is due for broadcast on RTEjr and CBeebies on Monday October 2nd and aims to provide a unique new voice in children’s television.